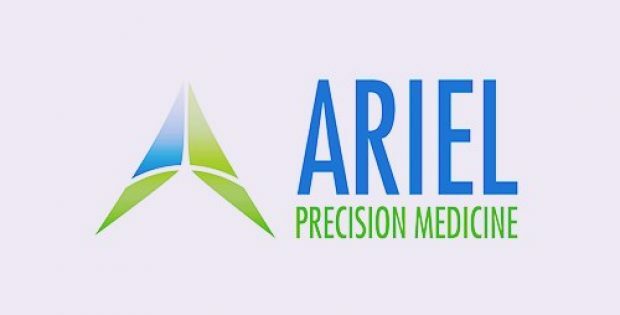 Ariel Precision Medicine Inc., a Pennsylvania-based digital health care company, has reportedly announced the launch of a new cloud-based genomic tool ArielDx® that would simplify diagnosis and treatment of pancreatic diseases. Reports cite, ArielDx is already available for purchase on the company’s website through prescription of a licensed health care professional. Reportedly, ArielDx uses the company’s proprietary next-gen PancreasDx® sequencing test to integrate an individual’s genetics to interpret them into each patient’s symptoms, family history, clinical history, and environment to provide insights into personalized care. According to sources, the ArielDx is a cloud-based clinical decision platform that allows healthcare professionals to make informed treatment decisions for pancreatic diseases based on the simplified diagnosis process. 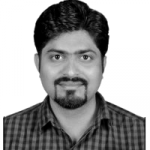 According to Ariel, the extensive approach would enable users to mitigate extremely severe outcomes of the complex chronic conditions by providing an insight of long-term prognoses and disease drivers. For the record, over 2 million Americans suffer from pancreatic diseases like pancreatic insufficiency, pancreatitis, diabetes and pancreatic cancer each year. Correct diagnosis and preventive medical treatment could successfully treat these diseases in initial stages. However, as all initial-stage pancreatic disease typically exhibit the same symptoms, making a correct diagnosis and selecting an appropriate treatment plan is very difficult. The Co-Founder & CEO of Ariel Precision Medicine, Jessica Gibson stated that the ArielDx was designed to simplify the clinical application of systems biology, complex genetics, evidence-based medicine and expert insights to allow clinicians to design a patient-oriented personalized treatment plan. Gibson further added that Ariel is unveiling the biological drivers of disease in patients for the first time with ArielDx and PancreasDx which are already positively impacting lives of patients. Ariel’s Medical Advisory board member, Prof. David C. Whitcomb MD, PhD, reportedly stated that precision medicine was just an idea of the future until recently. However, with the launch of ArielDx and the initial results of its use, it can be said that precision medication has finally arrived. The ArielDx and PancreasDx were reportedly developed using a $2.5 million fund raised from a seed round.